If you’re looking for a modern buys with a twist for your home, why not try Blomus Homeware collection. 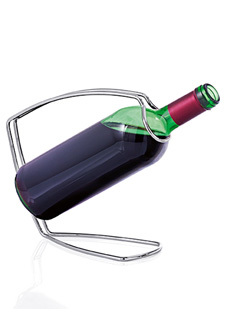 This Wine Holder makes is perfect for a dinner party and only £4.99. This Muro Vase makes an elegant statement, designed for a single stem. You’d think something that looks this glamorous cost much more than £4! With a starting price of £44, this Wall Magnet Board is great value at just £16. It’ll add instant organisation to any household. This German brand has a huge sale happening over the next few days – it’s definitely worth taking a look!